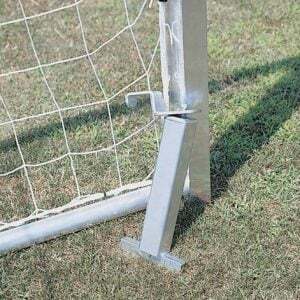 Durable, replacement soccer goal net. 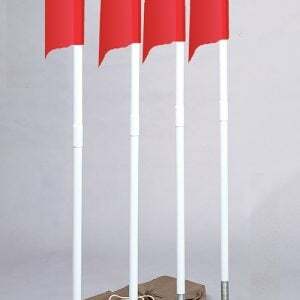 Orange, 5mm braided polyethylene. 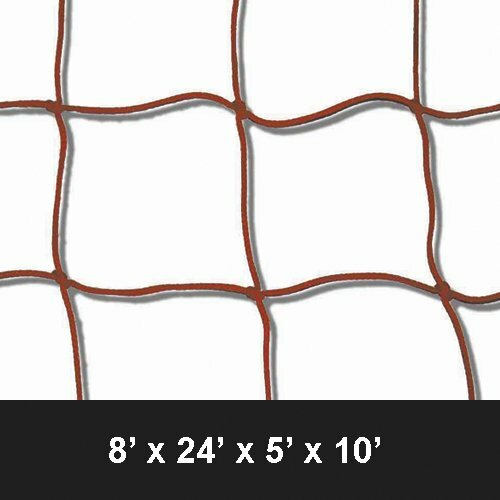 Net size: 8’high x 24’wide x 5’ top depth x 10’ bottom depth. 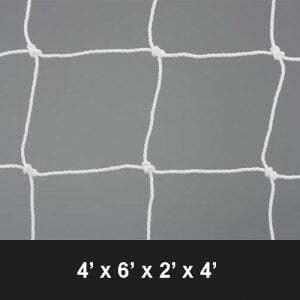 Please contact me with more information about: "5mm Braided PE Soccer Nets (SN-PRO)".